For many years David Floyd has had a special interest in rhinoplasty surgery. 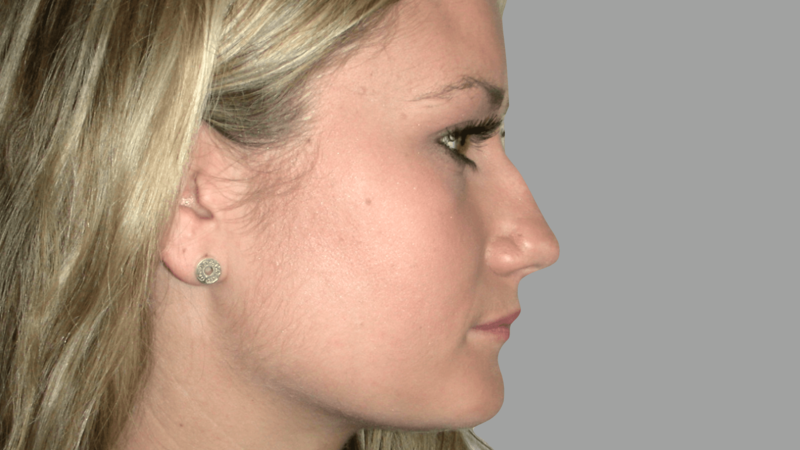 Using a range of techniques, he is happy to deal with both primary and revision rhinoplasty cases. He is also happy to remove unwanted skin lesions from the face. Having been fully trained in facial aesthetic surgery David no longer undertakes facelifts, brow lifts or eyelid procedures.